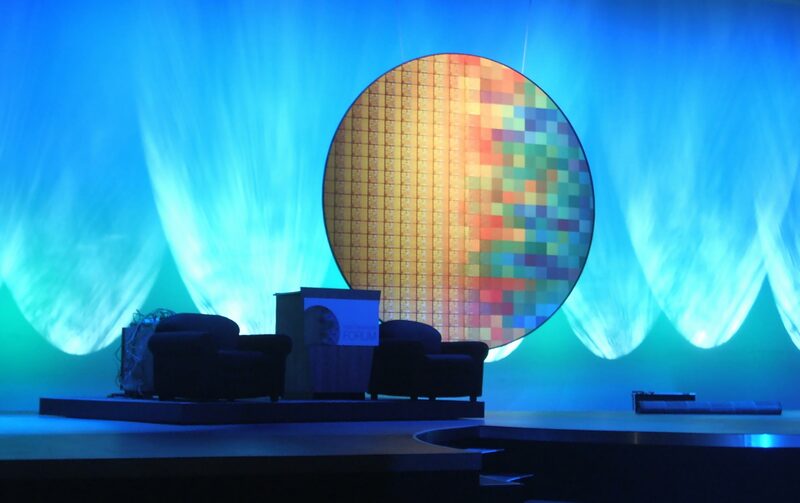 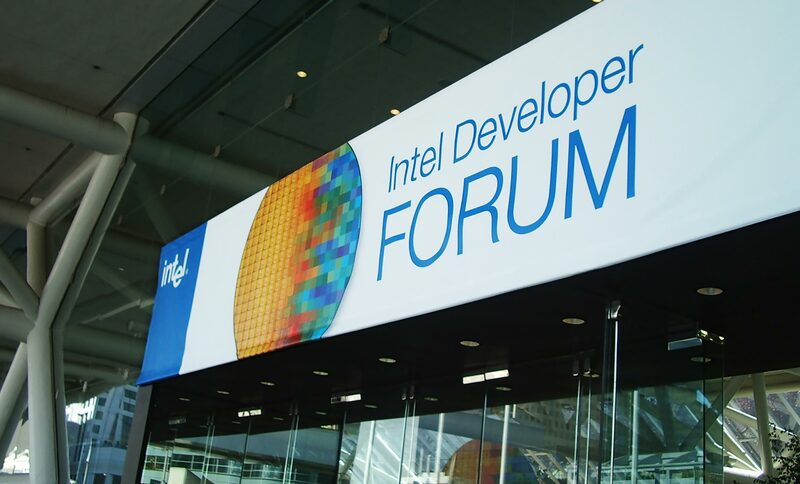 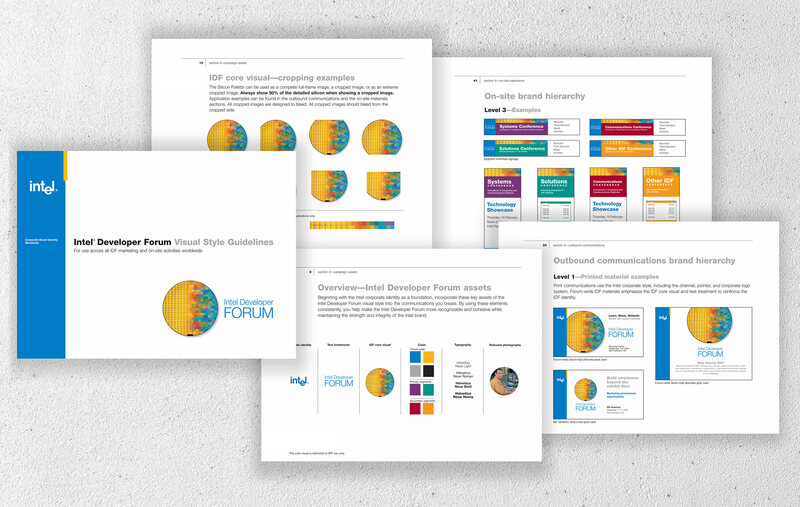 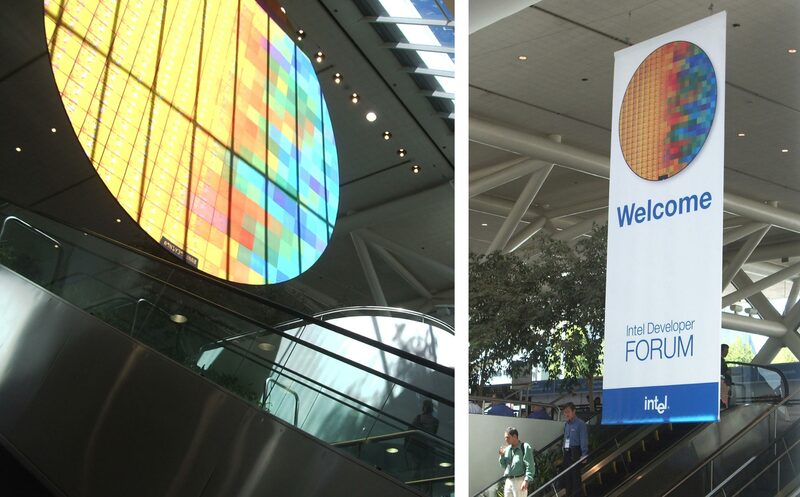 One of our most significant projects for Intel Corporation was the branding, communications, and installation design for the Intel Developer Forum. 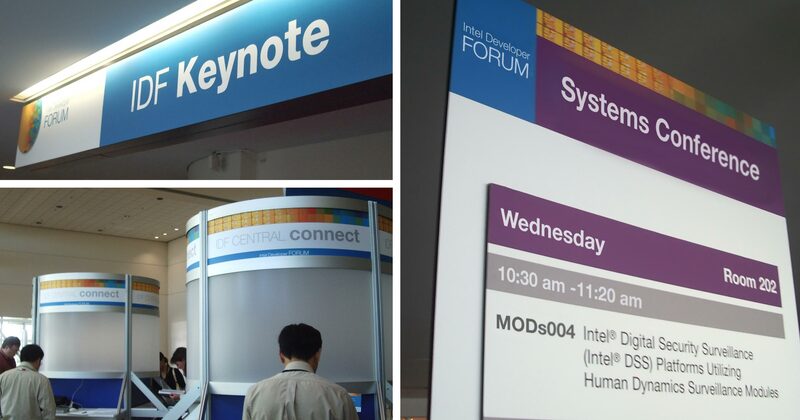 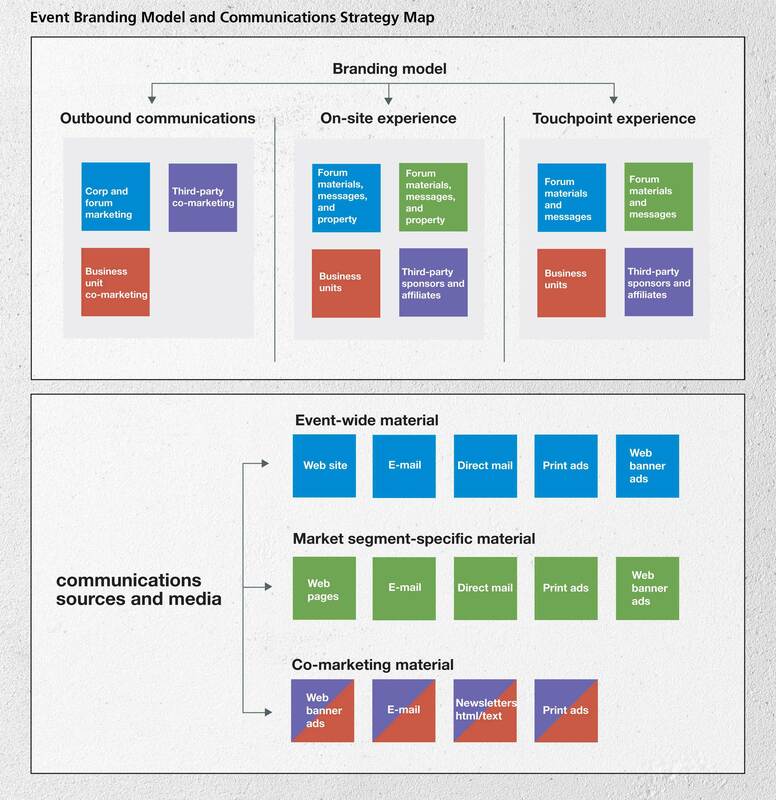 This biannual event is held in several international locations, requiring consistent branding systems easily translated to multiple languages, and graphics for each site. 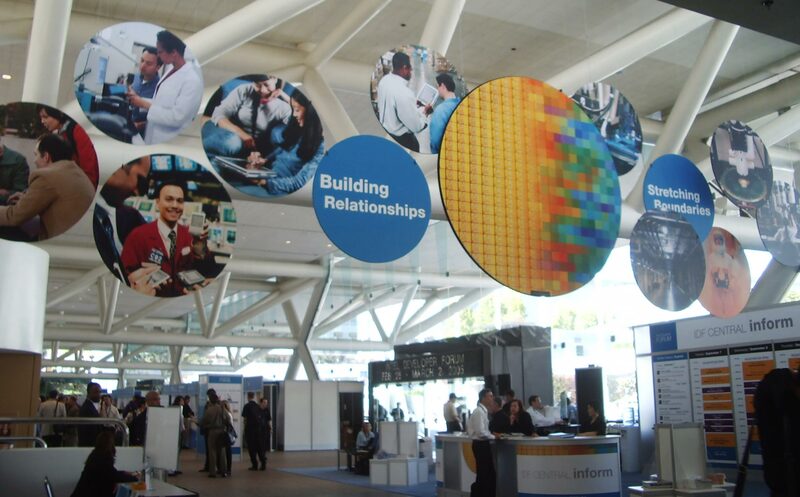 Shown are images from the San Francisco Moscone site and planning, development and guidance tools to manage implementation.